Would you love to own a salt water spa? 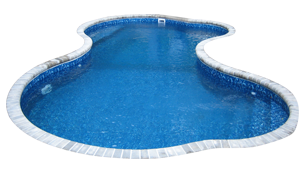 Custom Swimming Pools, Pool and Spa Service and Supply Store at Burnett Pools! 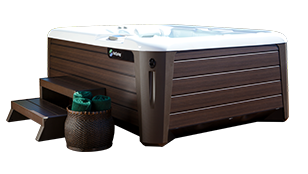 For your pool and spa needs, look no further—we are a leading dealer of Hot Spring Spas, BioGuard, Baquacil CDX and other quality brands, with 3 convenient locations right here in Cortland, Canfield, and New Castle. Burnett Pools is a BioGuard, Baquacil, and Hot Spring Spa service center. 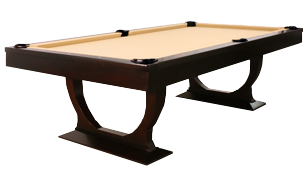 We are a swimming pool builder, hot tub and pool table retailer, pool service provider, and water treatment specialist.